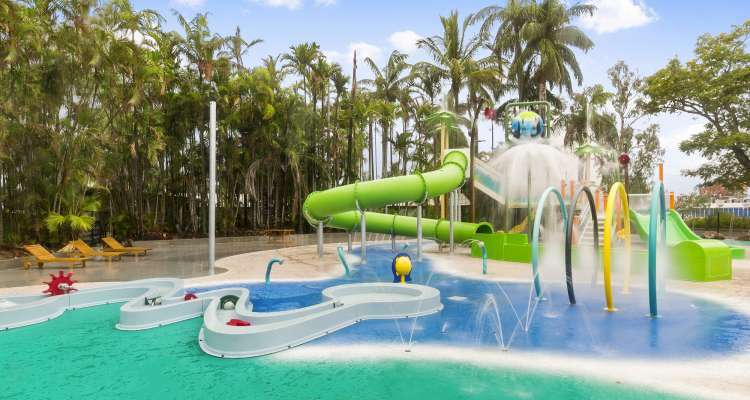 Book online now to earn double Velocity Points on your next Discovery Parks holiday! 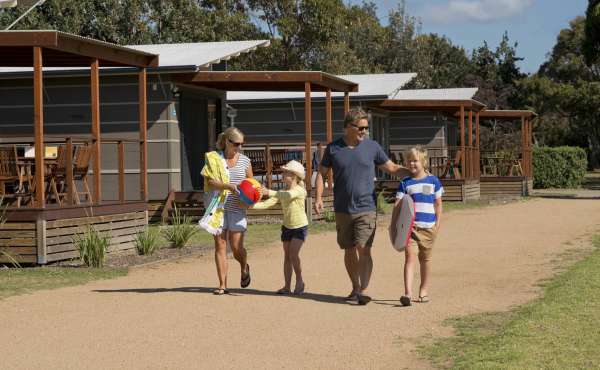 We have $99 cabins* at selected parks, for stays Sunday to Thursday. Offer available for a limited time only! 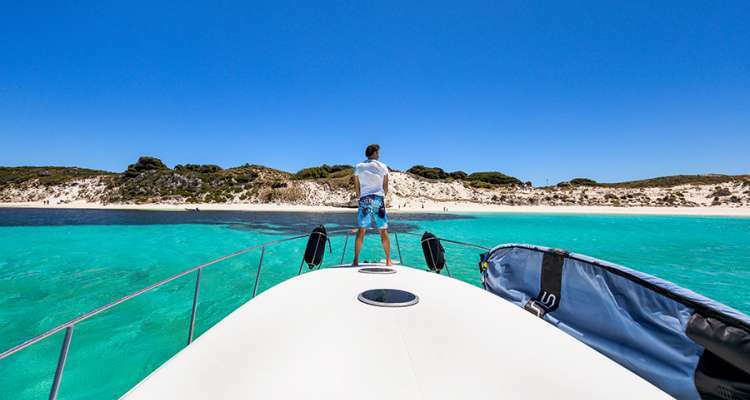 Discovery Rottnest Island: Now open! Our cabins are spacious, well-equipped and affordable. 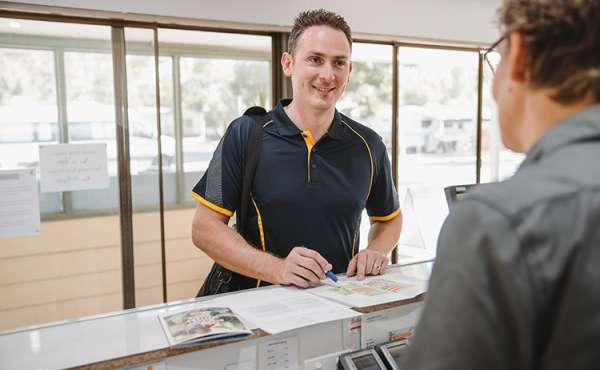 Discover the perks of staying at our parks on your next work trip. Nestled behind the dunes of Pinky Beach and Bathurst Lighthouse, Discovery Rottnest Island is now open. 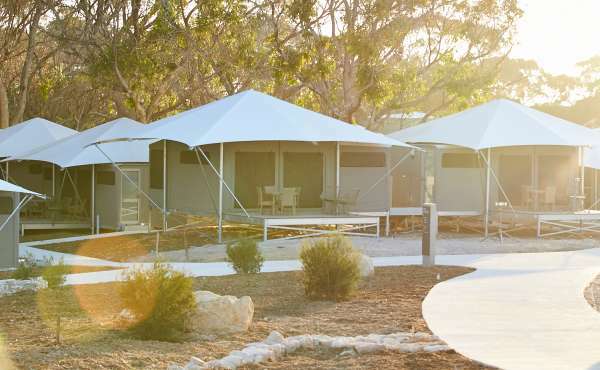 Don’t miss out on Australia’s hottest new eco-resort & book your accommodation now! Our 2019 G'DAY National Guide is out now. With over 270 properties at your fingertips, come and discover every corner of our beautiful country!